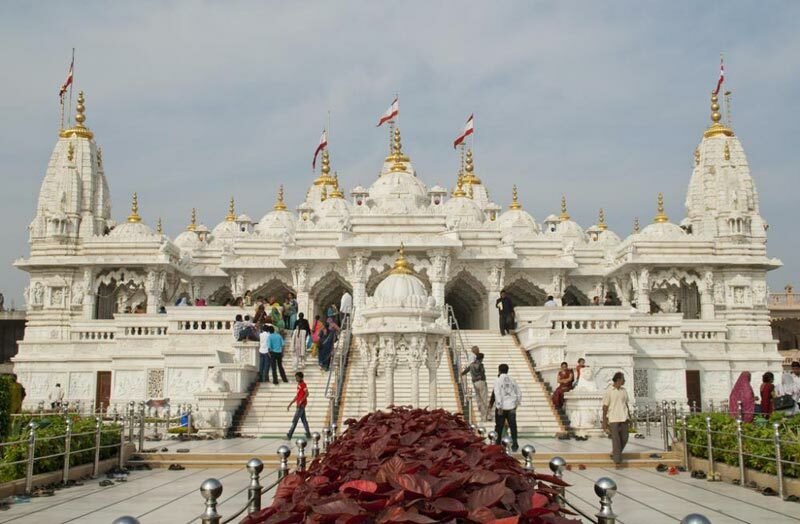 After Early/Pack breakfast at 6.00 AM drive to Diu onway Visit of Palitana – Shatrunjaya Temple (doli-lift chairs are available at extra cost)After Lunch drive to Diu (200 Kms)Evening arrival Diu,enjoy the beach activity & Overnight at Hotel. After breakfast at 5.30 AM drive to Sasangir Upon arrival at 7.30 game view (Jeep safar/optionalPayable Directly)into the Sasangir Lion Sanctuary After Lunch drive to Rajkot on way visit of Junagadh. Evening arrival at Rajkot and check in at Hotel.Overnight at Hotel. After breakfast drive to Bhuj, Upon arrival proceed to DSP/Collector office to obtain the permit (Please all foreign clients need to obtain the permit for Banny village visit) Note: 2nd & 4th Saturday & Public holidays are closed at DSP/COLLECTOR office hence set the dates accordingly. Evening visit to the Bhuj city and market Overnight at Hotel. Full day excursion to the Banny villages to see various typical villages to see the traditional art and culture of Gujarat.Evening return to Bhuj hotel for overnight. After breakfast at 5.30 AM drive to Jamnagar.Afternoon visit to the Jamnagar city including the tie and dye market. 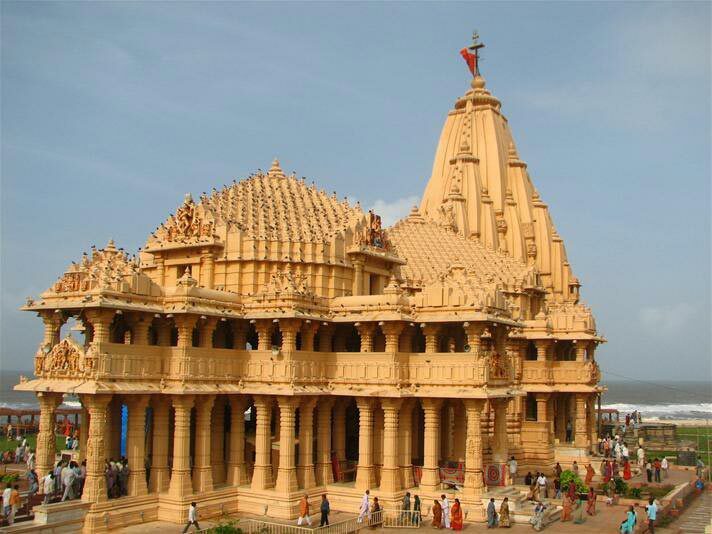 Gujarat Temple 8 Days Tour For Couple & Fa..